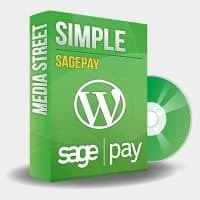 Media Street Ltd is a proud partner of SagePay allowing us to provide the best service possible and work directly with the Payment Provider to create the best products. 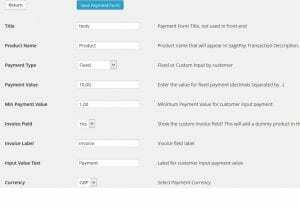 This SagePay plug-in for WordPress allows users to insert “Pay Now” links anywhere on their WordPress website via either PHP code or a simple shortcode. This is all possible without the need for a heavy, over complex, third party shopping cart. In-fact it’s so easy you can install it and be take payments in JUST THREE STEPS! Turn your site today into an eCommerce solution by installing our Simple SagePay solution for WordPress. 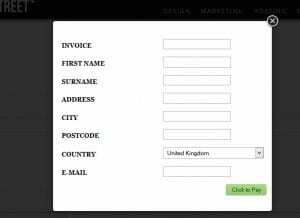 Allowing your website visitors to pay fixed prices when clicking the button (great if you’re selling products) or allow the visitor to enter a variable amount (ideal for invoices). 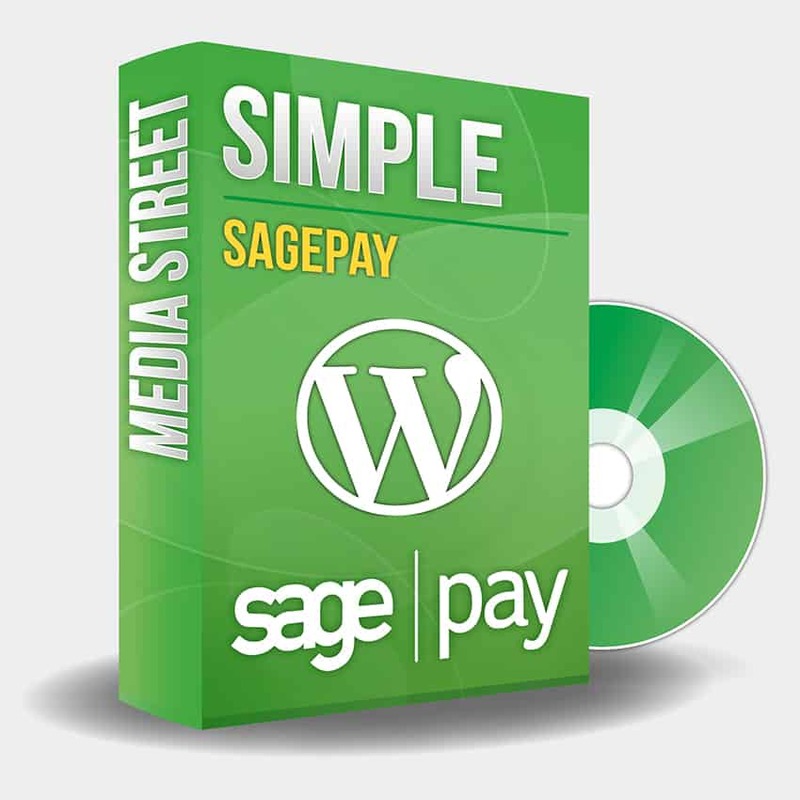 To view demo’s of our Simple SagePay (WordPress) plug-in you can visit the demo page. Install the plug-in on your WordPress website (Plug-ins >> Add New). Once installed go to: Simple SagePay >> Settings and enter your SagePay account details. I’ve just ordered. When should I expect next? You will get a receipt instantly and the module will then be sent, in a separate email, within two hours. Not a problem. Please email support@media-street.co.uk . All our WordPress Extensions come with free support for a year and we’re open 5 days a week (UK working hours). During those times we’re more than happy to help customers and fix issues – should they arise. Please note that mcrypt_encrypt() php function needs to be available. This is required by SagePay for encrypting the communication between your website and SagePay server.